ClariLegal is a cost effective and time saving way for buyers and sellers of eDiscovery services to communicate with each other. ClariLegal allows buyers to post projects online and to solicit bids from sellers. The platform matches buyers and sellers based on the project criteria entered into the system. The sellers can then see all the projects that match the services that they provide. Buyers decide which sellers can bid on the projects and then award the contract to the preferred seller. Once the bid has been accepted, both parties can also manage the entire project through ClariLegal. 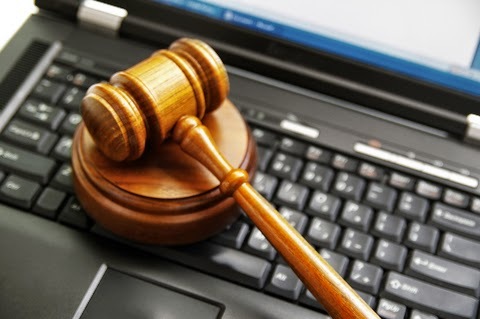 The idea is to create a marketplace online for buyers and sellers of eDiscovery services, but it can also be used by law firms and corporations to manage existing vendors. The buyers save time and money by streamlining the process, and vendors can benefit by finding business that they never knew existed. The good news is that the more people that use ClariLegal the more powerful it becomes. ClariLegal is definitely a win-win situation for anyone buying or selling eDiscovery services.